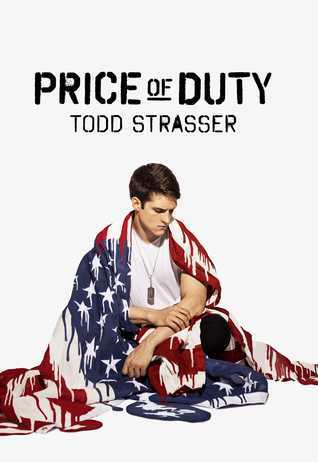 When Jake Liddell returns home wounded from a tour of duty in the Middle East, everyone says he’s a hero. Jake says, “My body may have returned home, but my brain is still wired for war.” He needs pills to sleep. His grandfather, a war hero called The General, is already urging Jake back to the battlefield. Jake waits—and questions—the Silver Star he will be awarded. Jake shows us the camaraderie among soldiers, the irreverent pranks and nicknames like Morpiss, Skitballs, Magnet; the unlikely friendships with the likes of Brad, the corporal who is married to Jake’s middle school girlfriend. He shows Brad’s over-the-top jealousy, how normal tensions grow in the light of daily shelling, bombings and the ongoing threat to life. There’s plenty of graphic battle scenes here—and legs being blown off. At first Jake argues. He comes from a military family, particularly on his mother’s side. Plus, he has a paternal uncle who said the Vietnam “war was immoral, nothing more than mass murder,” was called a “draft dodger” and jailed for refusing to fight. Jake has to be careful of the historic shame this caused his family. But he’s considering not going back to battle. His grandfather, the General, would be disappointed but could pull strings to keep him from returning. There’s so much here to think about. And talk about.